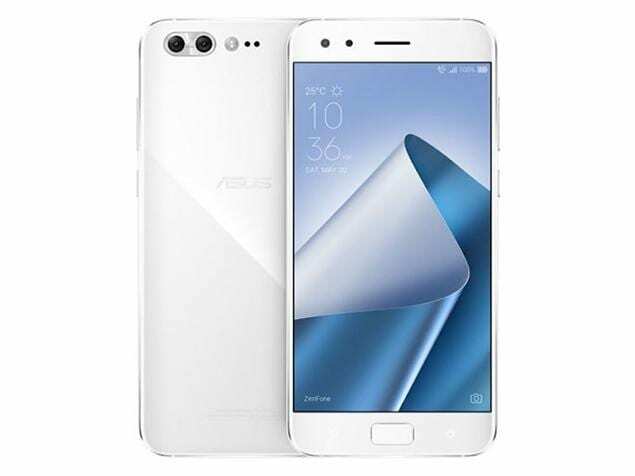 Asus already listed it's smartphones that will receive the Android 8 Oreo update and even though the Asus Zenfone 3 and Asus Zenfone 4 are scheduled to receive the update by the second half of this year, the Android 8.0 Oreo update has already started rolling to Asus last year's flagship which is the Zenfone 4 Pro. The ZenFone 4 Pro (model ZS551KL) has already started receiving the update and it's said to be available for all users in few days time. The update comes with lots of new features which includes the “long screenshot” function, a more friendly setting UI design, as well as a fully redesigned emoji set. The update also promises an improved power consumption and replaces the Cast function with PlayTo. The launcher has also been improved with the ability to swipe up to all apps. The update will be rolled out to all ZenFone 4 Pro users via OTA in the coming days but incase you don't get the notification, just go to your Phone Settings >> About >> System update.